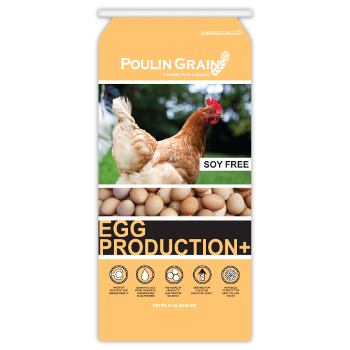 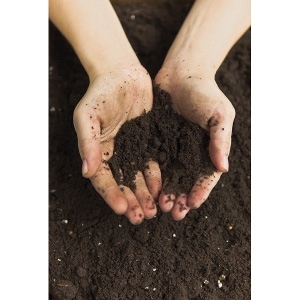 Egg Production Plus™ is a high protein crumblet formulated from the highest quality ingredients available. 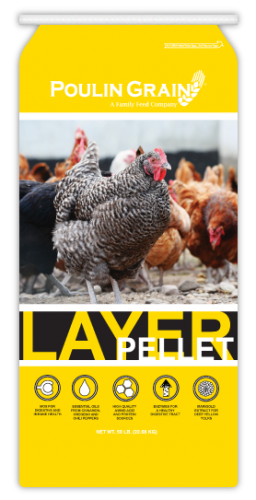 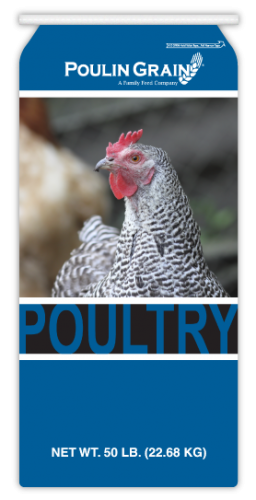 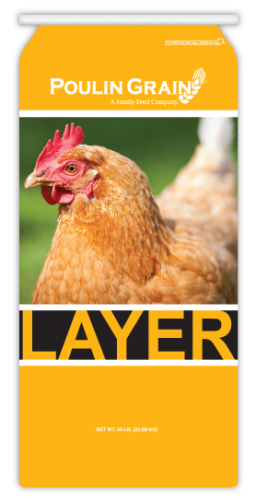 Egg Production Plus™ provides the proper balance of amino acids and energy and will help your flock achieve maximum egg production. 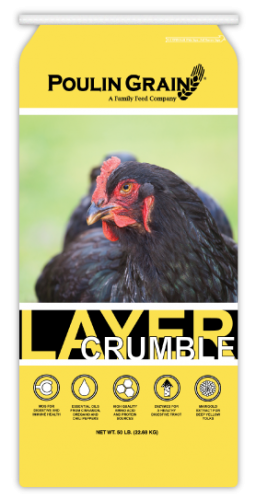 (Contains MOS*) A soy-free high protein crumblet, providing the proper balance of amino acids and energy.